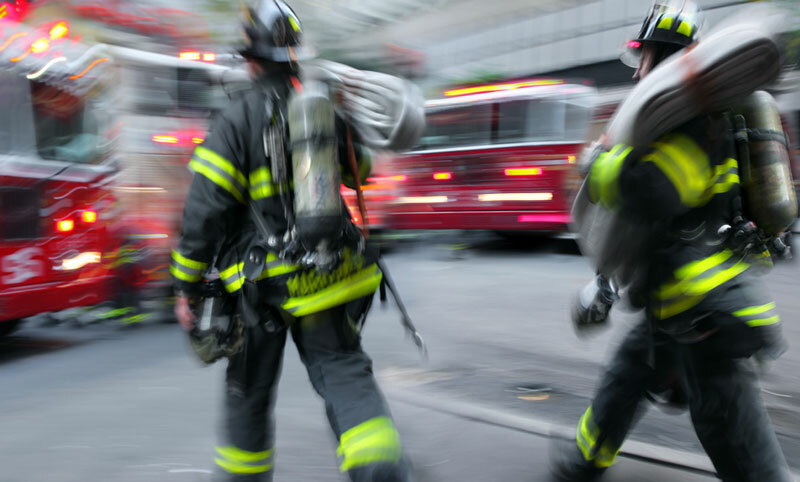 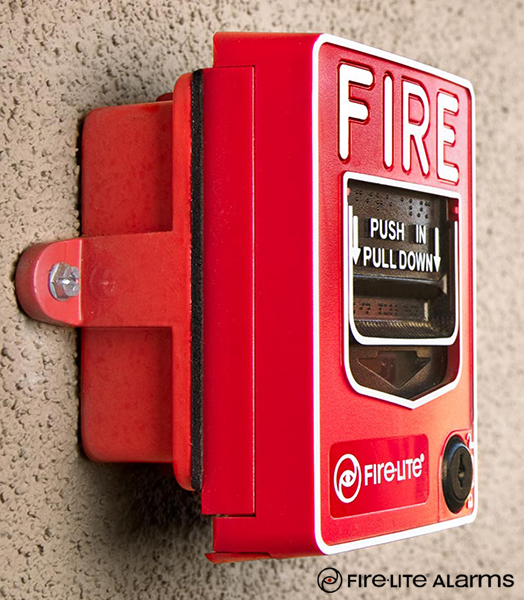 Hatzel & Buehler’s fire alarm integration team is specially trained, with over 60 years of experience in the design, installation and testing of fire alarm systems. 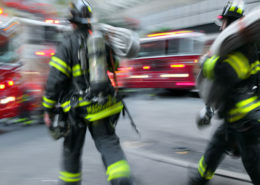 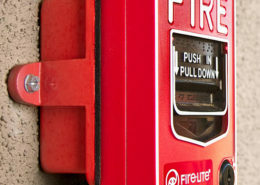 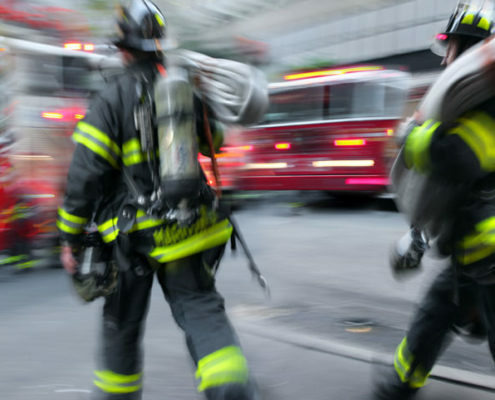 Hatzel & Buehler is proficient with all of the major brands of fire alarm systems including: Simplex, Siemens, Honeywell, Notifier, FCI/Gamewell, EST and can also offer a non – proprietary option of FireLite or Silent Knight. 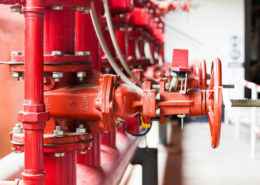 We also offer NFPA required UL monitoring and security integration to your systems. 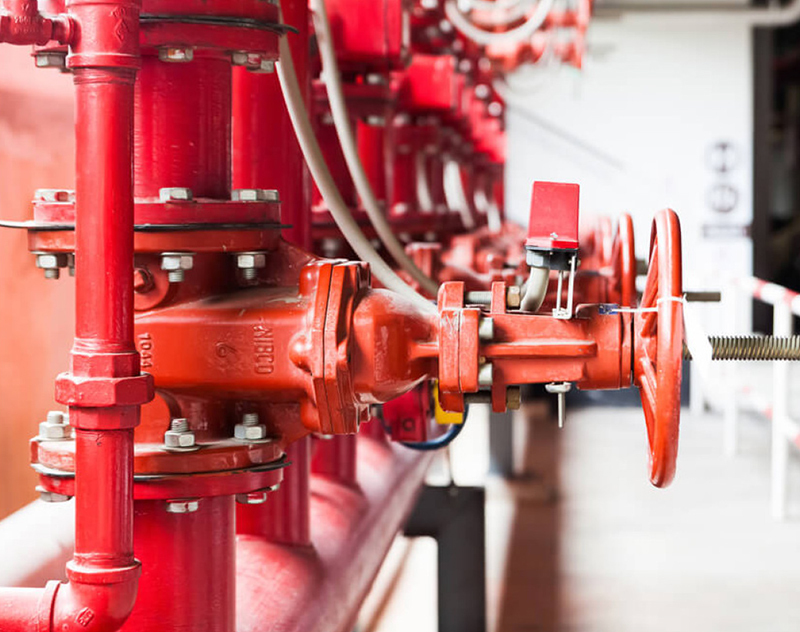 Our installation and testing crews include NICET certification and state licensing.